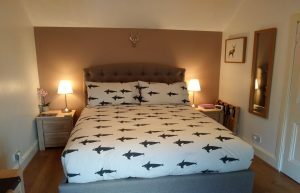 Our superior double en-suite room, located at the front of the property, and as the name suggests, has stunning views of Tobermory Bay. The room is charming and spacious, beautifully furnished and expertly styled with individual features. 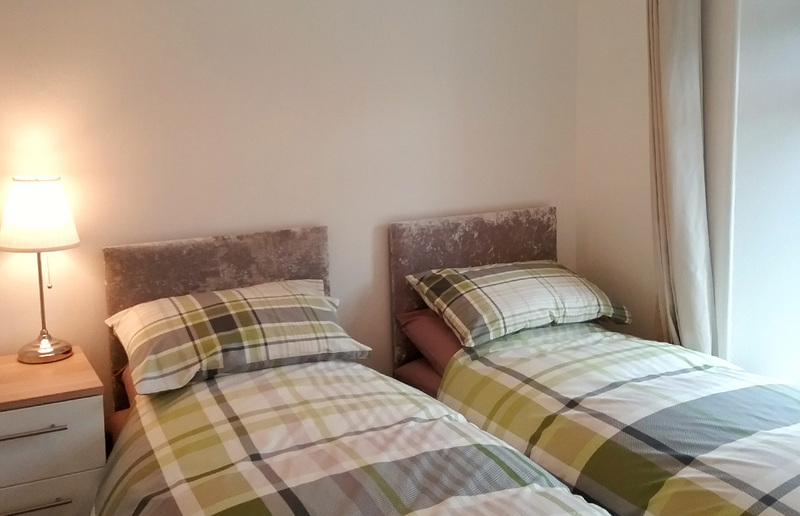 A relaxing retreat, offering a double bed with memory-foam topper, ipod docking station, Free-Sat TV and free Wi-Fi. Coffee is created using the cutting edge De'Longhi Circolo coffee machine. 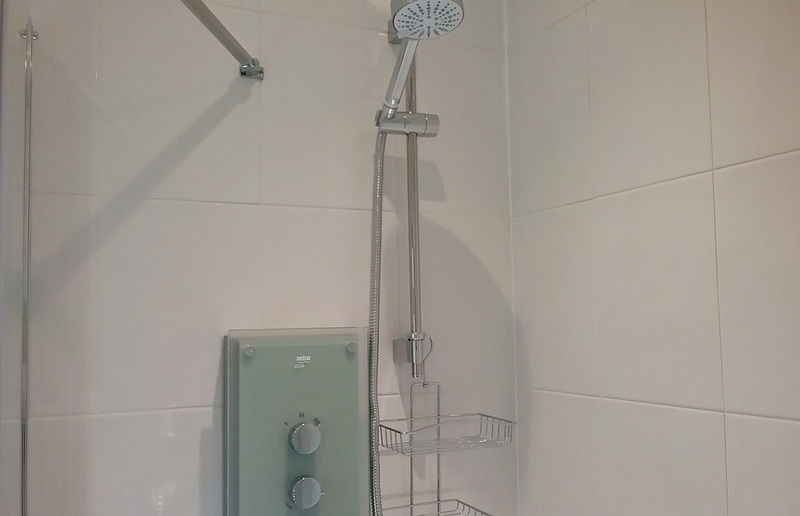 Daily housekeeping ensures rooms are clean and tidy for the duration of your stay at Willow Cottage B&B. 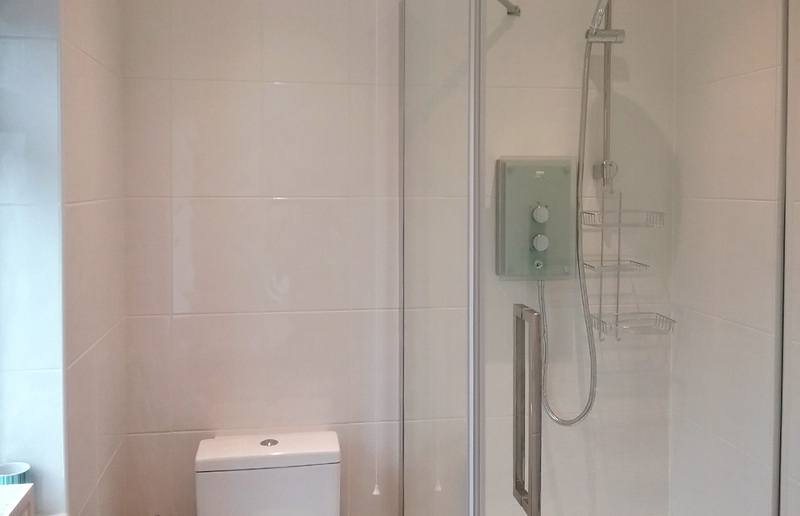 Stylishly designed, spacious en-suite, with walk-in Mira electric shower and the indulgence of underfloor heating. Includes complimentary toiletries. We look forward to welcoming you to Willow Cottage B&B . When you make your booking you are entering into an agreement with us. Please read our terms and conditions of booking below. Check in is available from 4.00pm to 7.00pm (16:00 to 19:00) on the day of arrival. Check in times outside of those specified must be confirmed with us prior to arrival. 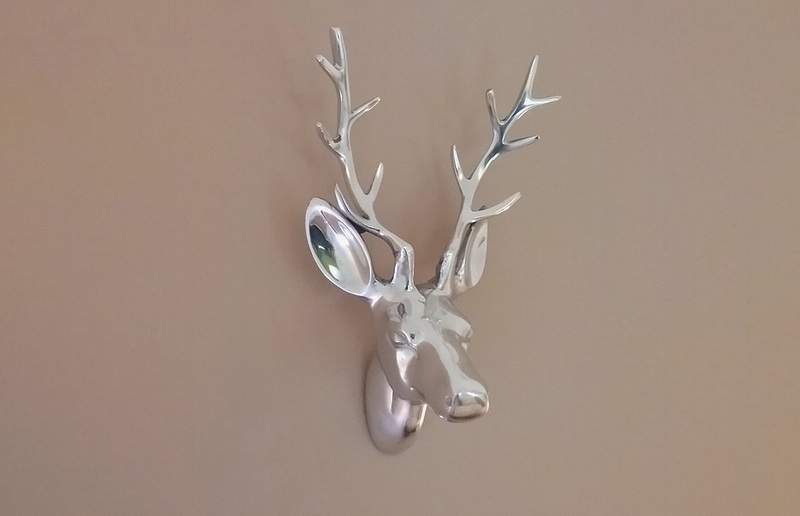 In order for us to confirm a reservation, a deposit of £50 is required to secure your booking. The deposit will be refunded if the booking is cancelled within 7 days of the scheduled date of arrival. The exception to this policy is for bookings at peak times and / or special events (Rally, etc) where we reserve the right to take the total reservation price. We will inform you of this at the time of booking. In the event of a cancellation up to 7 days prior to the scheduled date of arrival no charge will be made. If you cancel your reservation within 7 days of the scheduled date of arrival a cancellation charge of £50 will be made. 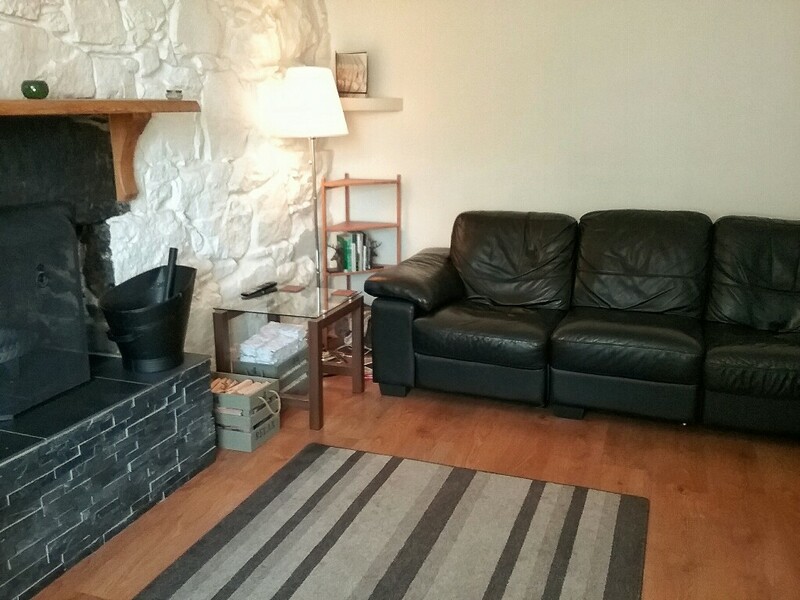 We take all bookings in good faith, as we are unable to judge reasons for change, cancellation or non-arrival, guests are reminded that no exceptions to the above conditions will be made and that any booking made with Willow Cottage Bed and Breakfast for accommodation that are pre booked (verbal or written) forms a legally binding contract. For this reason we advise that you take out a suitable insurance product to cover against unexpected costs such as cancellation fees. In addition, we may take legal action, through the Courts, to recover any outstanding debts. A car park is available for guests’ use on the road in front of Willow Cottage. Cars parked here are at owners risk. Payment is due on the morning of departure and we accept payment by debit card, credit card or cash. Pets are not permitted in Willow Cottage. Well behaved assistance dogs are welcome. Smoking or vaping is NOT permitted within any part of Willow Cottage Bed and Breakfast. 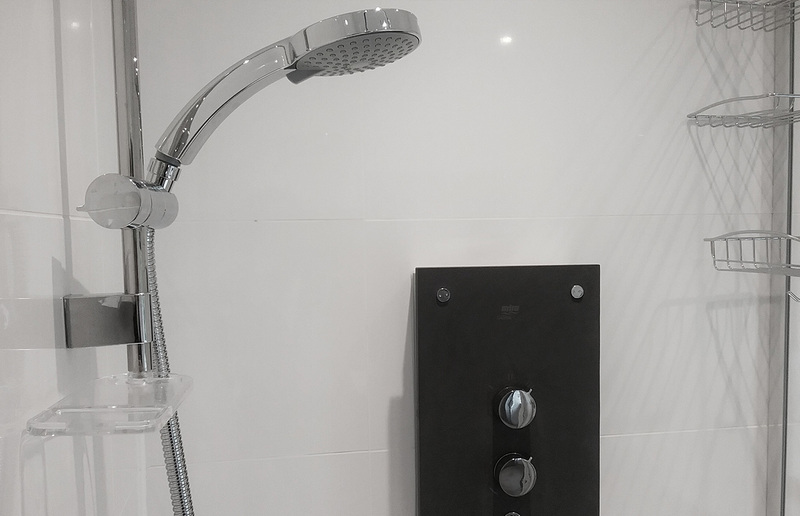 Please note that offending guests may be asked to leave immediately and may be liable for professional cleaning of any rooms and any outstanding balance of nights booked but not taken through early departure. Willow Cottage Bed and Breakfast reserve the right, at its discretion, to terminate, without notice, an individuals stay where deemed necessary through unacceptable behavior or as a result of actions which are likely to endanger or offend others (Please note that non compliance of our non smoking policy may constitute termination). In such circumstances any outstanding account must be settled, no refunds will be made. *We reserve the right to amend these terms and conditions at any time. 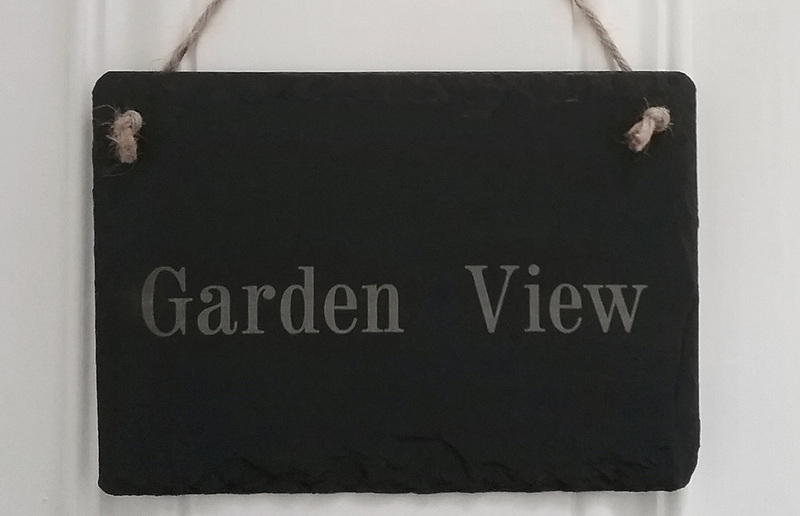 Garden View is COMPACT and SMALL, with not much floor space or space for lots of luggage. 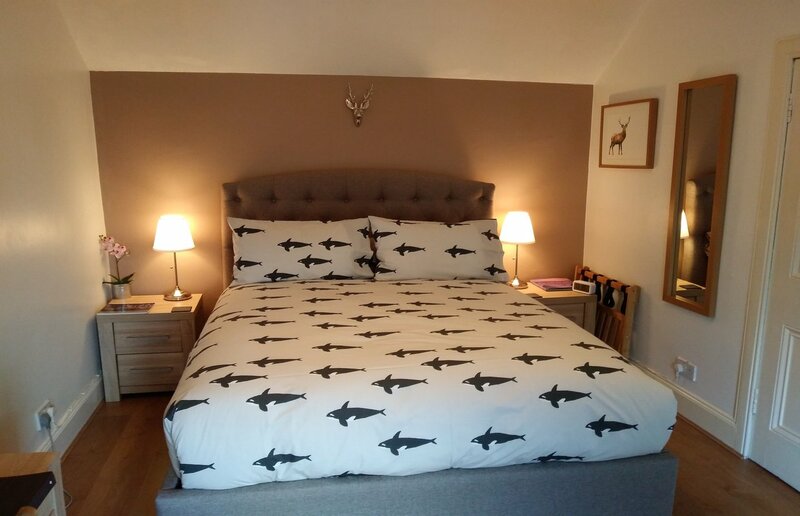 There is a lovely king-sized bed and reasonable sized en-suite. 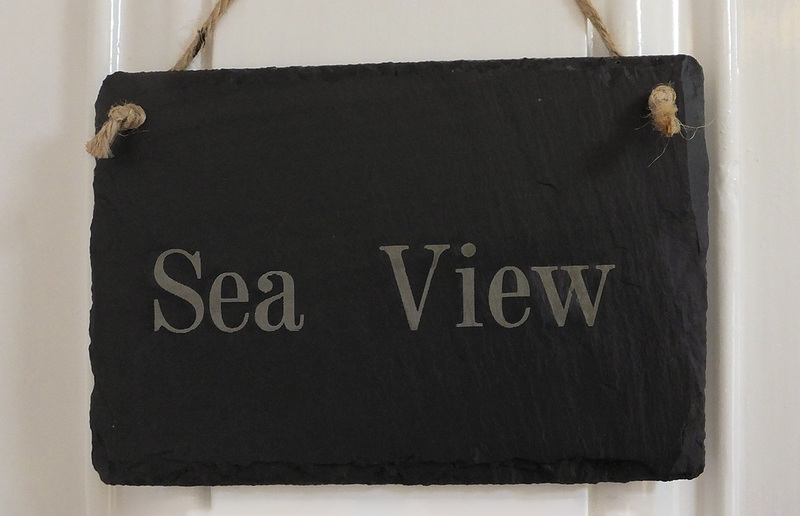 However, if you need space you'll need to book our Sea View room. Garden View room can be set up as either a king or twin room, please specify when booking whether you would prefer a twin or a king room. The room is located at the rear of the property, and as the name suggests, has an excellent vantage point to view the garden. Please note that this room does NOT have a sea view. Although Garden View is compact and cozy it has all the amenities needed for a relaxing break. Guests are also encouraged to make use of the downstairs Snug which provides more space for relaxing. 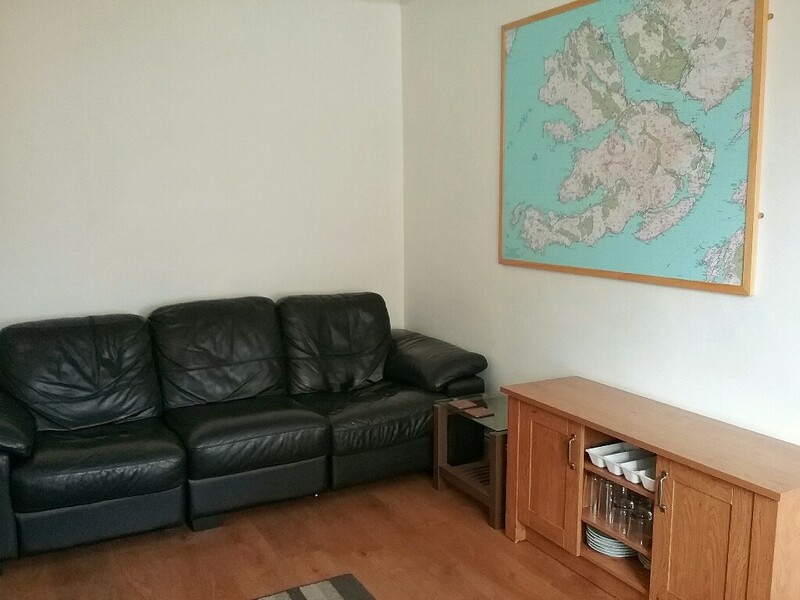 The room comes with a Free-Sat TV and tea/coffee making facilities are included. 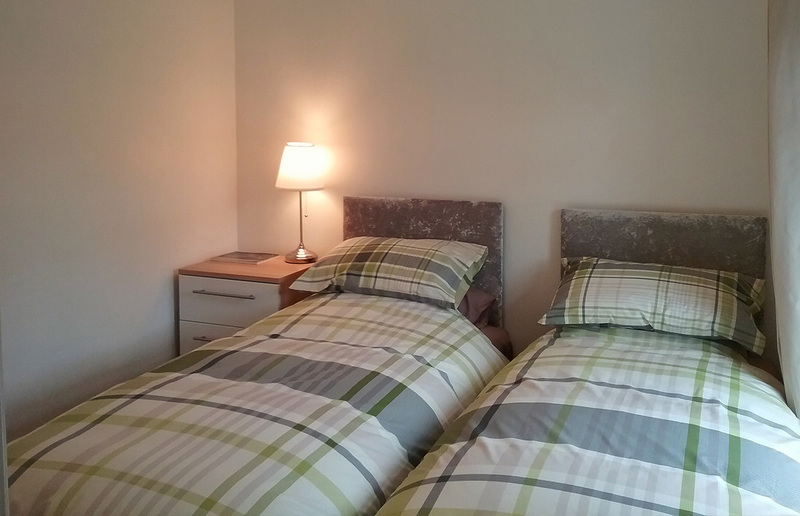 Daily housekeeping ensures rooms are clean and tidy for the duration of your stay at Willow Cottage B&B. 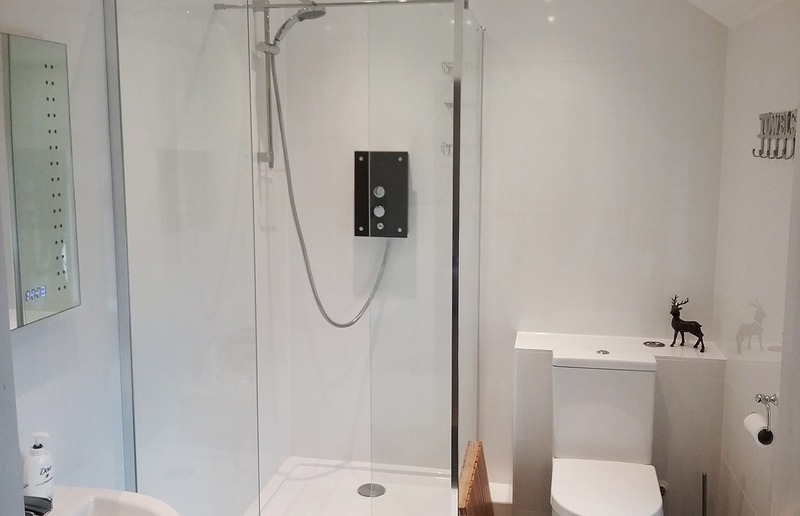 The en-suite shower room comes fully equipped with a good sized shower enclosure and Mira electric shower. Complimentary toiletries included. 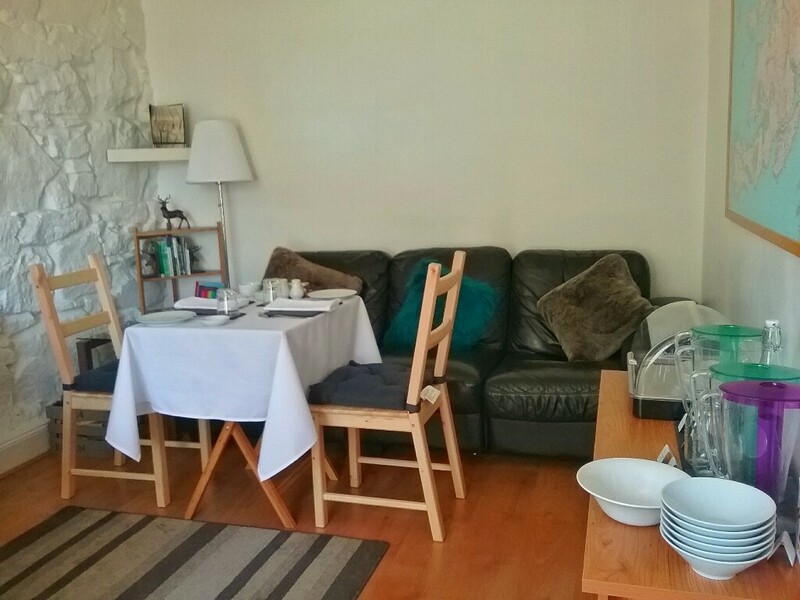 Willow Cottage B&B has a snug for our guests to enjoy. Offering a home-away-from-home, should the weather outside force an indoor retreat, it has a lovely open fire where guests can snuggle down and enjoy the range of rainy day activities provided. 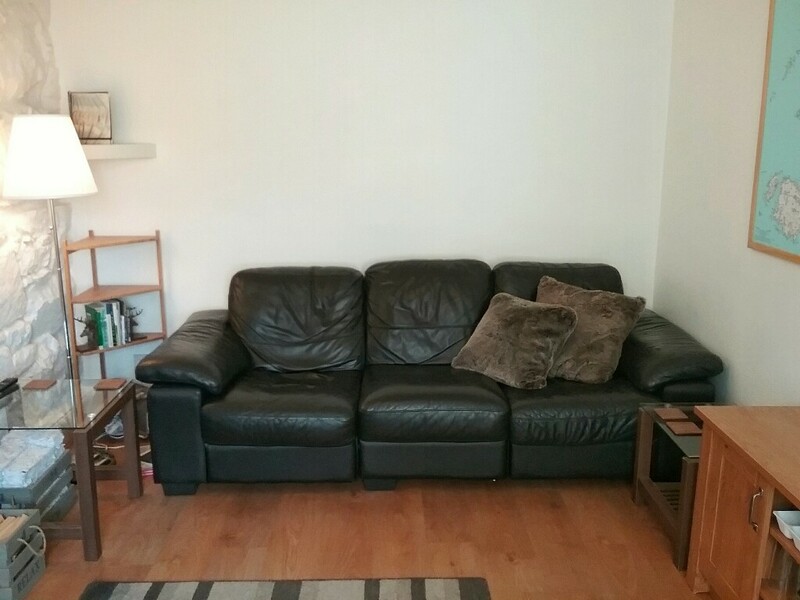 Featuring a 42” smart TV with access to NOW TV, Netflix, a DVD player (with a selection of DVD’s), video Games consoles (a Nintendo Wii and Sony PS2) with a selection of games, books, board games, chess and dominos. 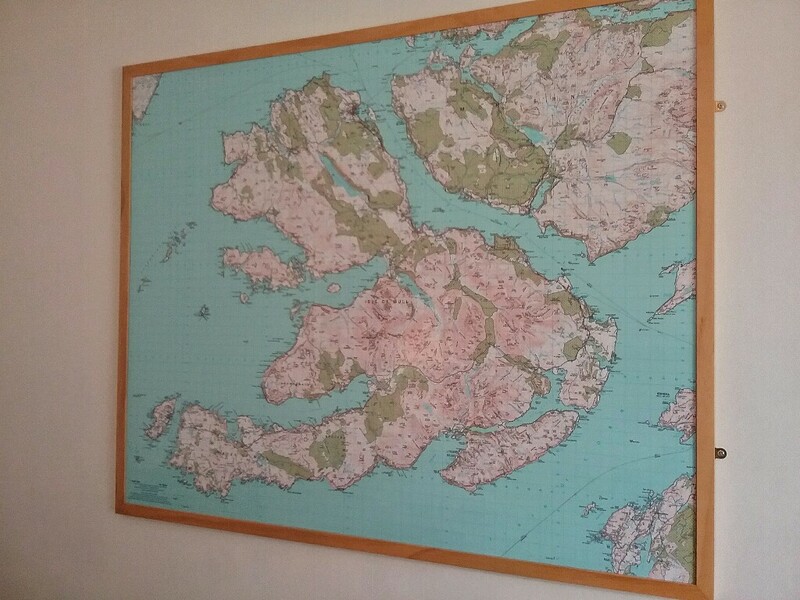 The Snug has many maps and guidebooks on all things Mull and Iona, perfect for those guests who wish to plan their trip around the island.